Celebrate Valentine’s Day with The Copy Boy! 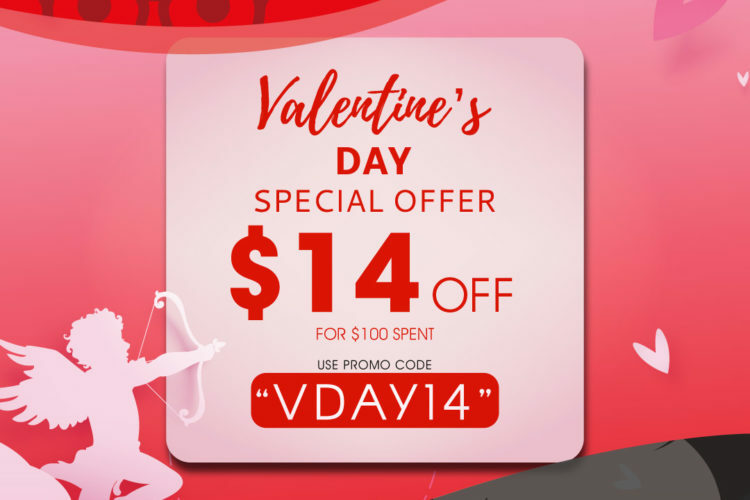 Get $14 off your order today, 14 Feb 2019. – Discount applied to orders over S$100 only. – Promo code cannot be used in conjunction with any other promo code. – Each User can only use the promo code once. 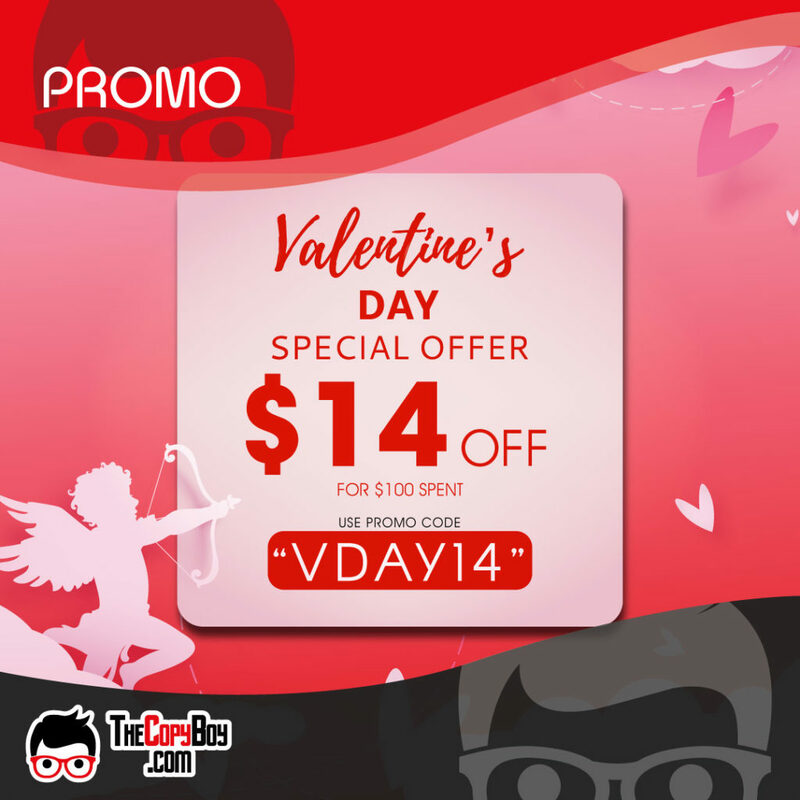 – Promo Code is valid till 14th Feb 2019, 2359 hours.